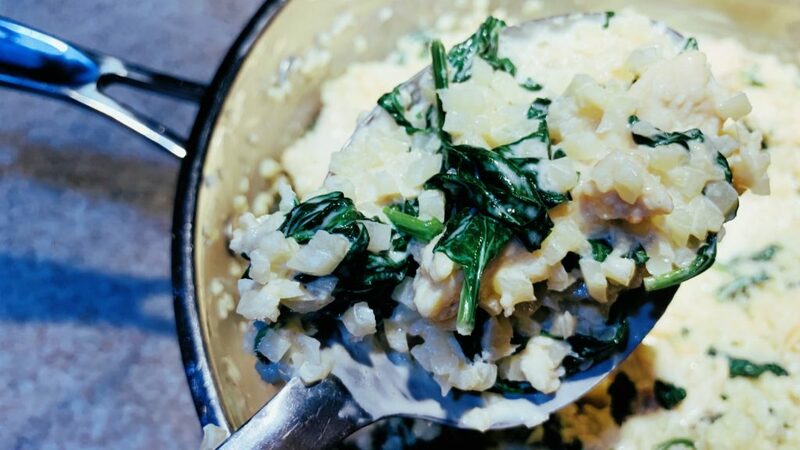 Ready in 20 minutes, this delightful One Pan Chicken Florentine Recipe includes Fresh Spinach, sautéed chicken, cauliflower rice and a creamy garlic sauce. 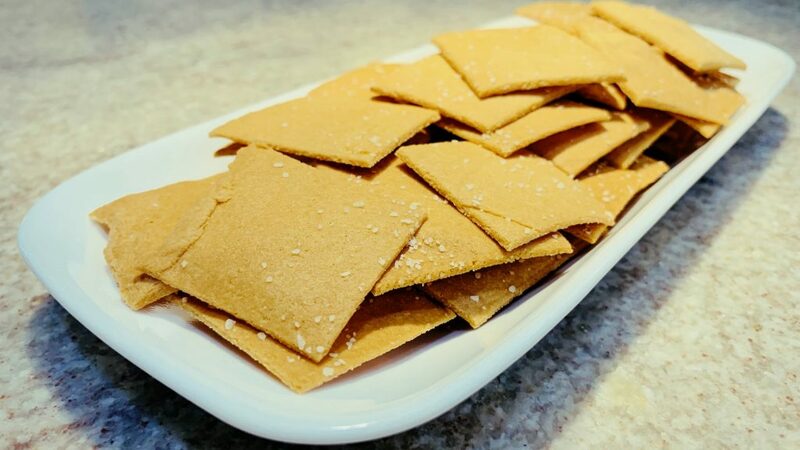 Filling enough for breakfast and sweet enough for dessert. 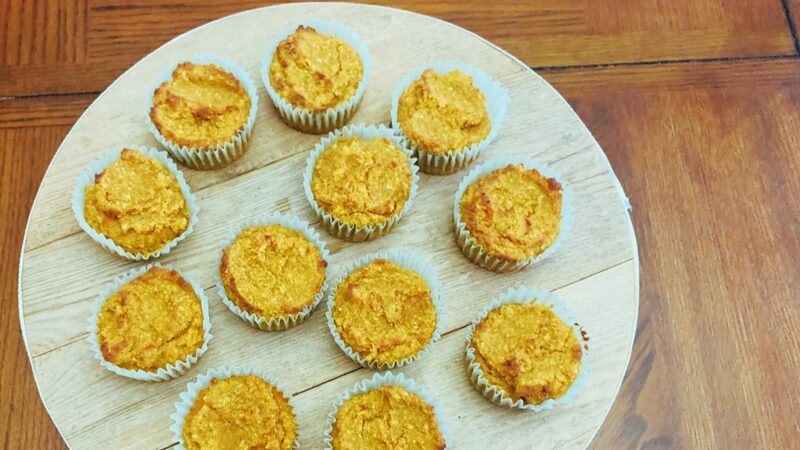 These Keto Pumpkin Muffins with Almond Flour are a great way to start or end your day. 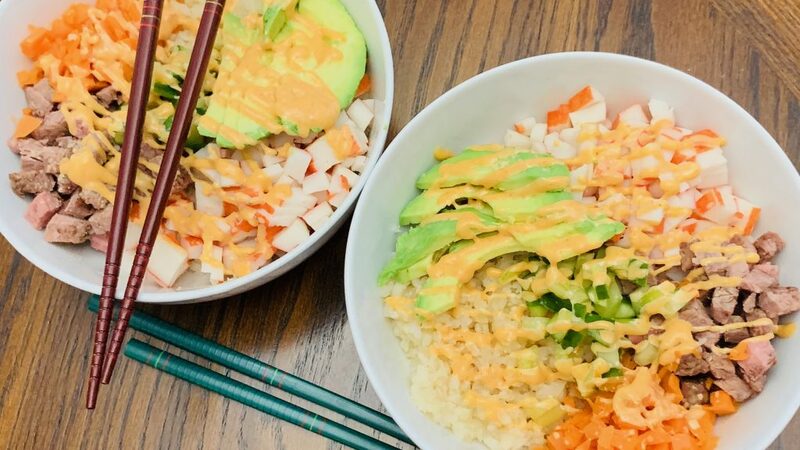 Delicious sushi made simple, Low Carb Cauliflower Rice Sushi Bowls filled with avocado, steak, crab and cucumber make a great lunch at home or on-the-go. 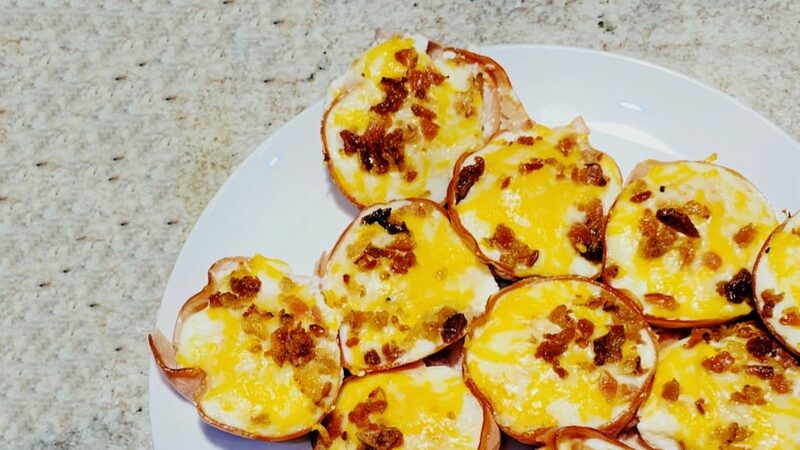 Savory Bacon & Cheese Egg Cups with Ham are great for potlucks or on-the-go. 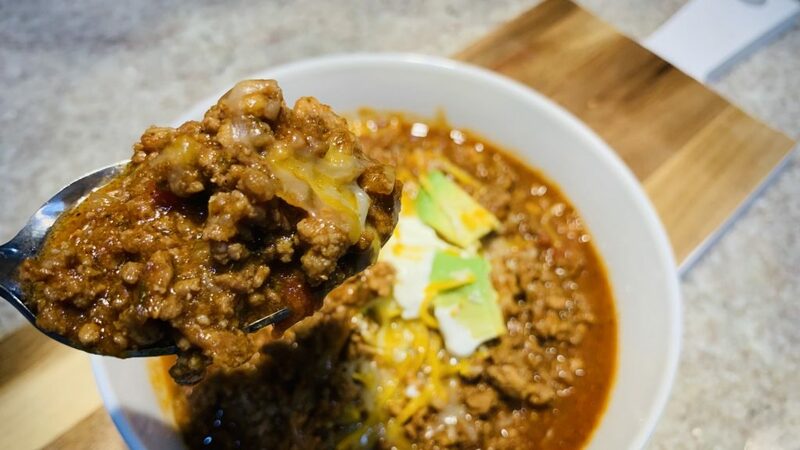 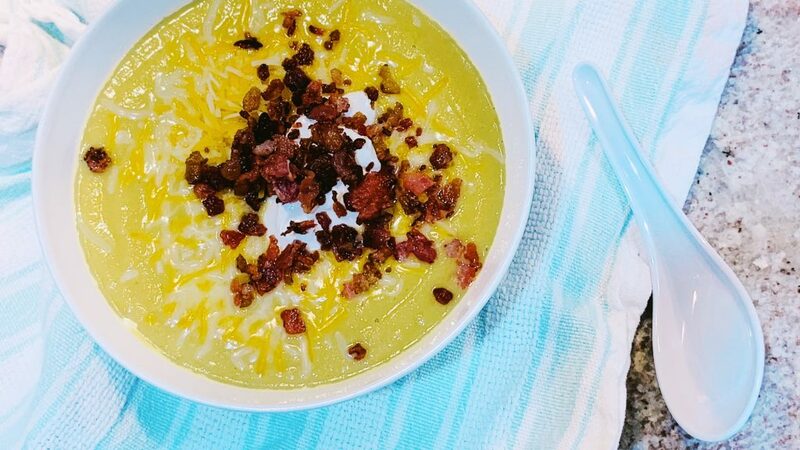 Quick, easy cups that add a fun new option for breakfast, brunch, or brinner. 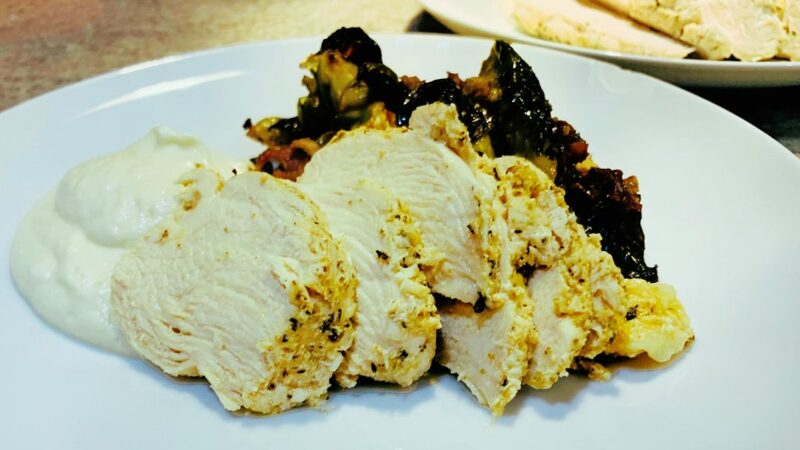 A comforting, no-fuss turkey dinner. 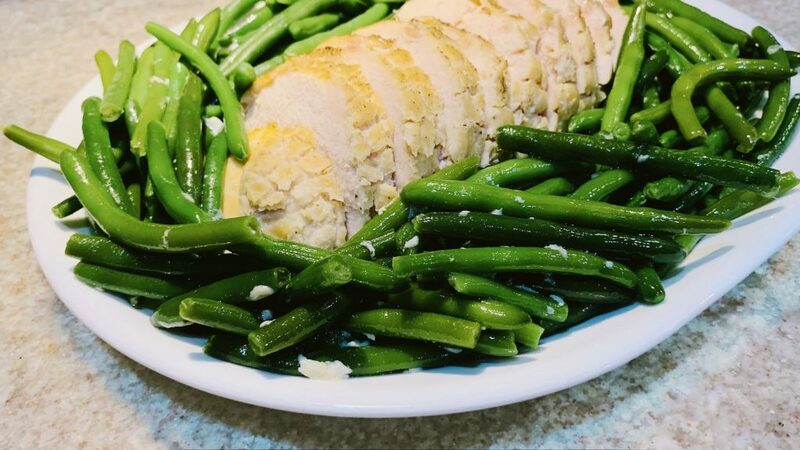 Moist and delicious Slow Cooker Turkey Roast with Vegetables is an easy one pot meal any night of the week. 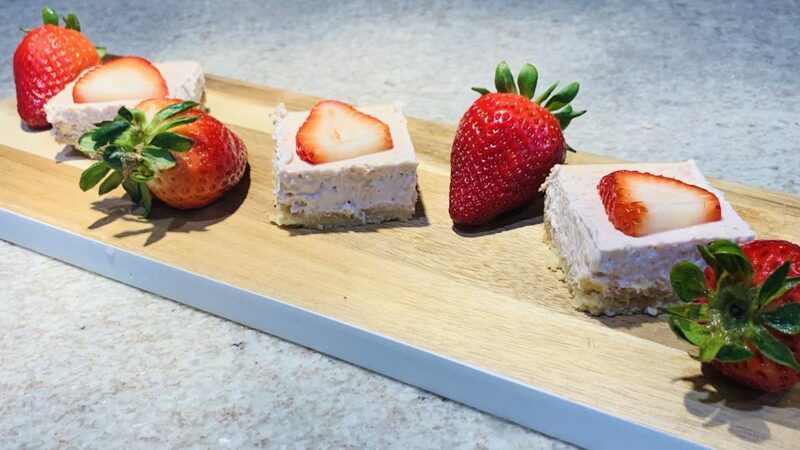 Sweet, creamy and full of refreshing strawberry flavor, these Keto Strawberry Cheesecake Bars are the perfect dessert for your next Spring celebration.